What makes a good photograph? That's the question at the heart of the Foto8 Summershow, a self-styled Salon de photographie opening on Friday evening in London. 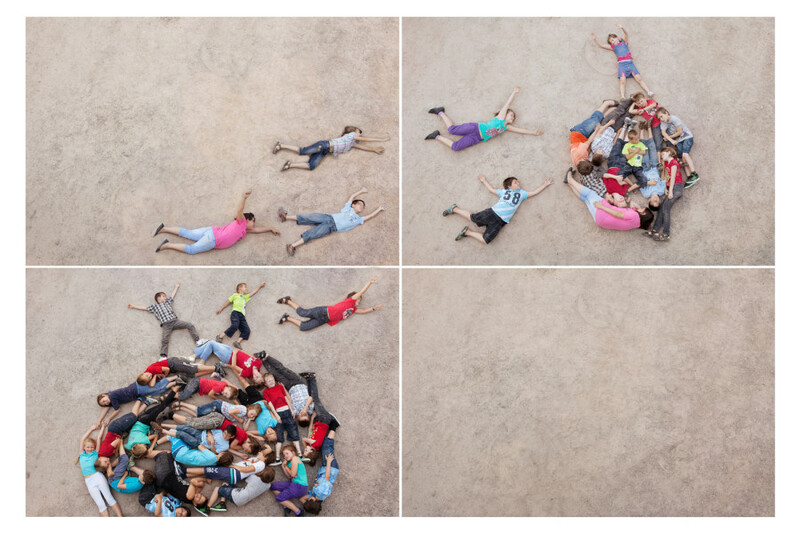 A few weeks ago I joined Foto8's editors to help out with the preliminary selections for this year's exhibition. It was a daunting task. Photographers from many nations and all walks of life entered a grand total of 3,226 images, of which 159 were chosen to be squeezed on to the gallery's walls for an exhibition running until August 18. Scroll down to get a small taste of what's on offer, and follow @foto8 for the announcement of the 'Best in Show'. Mum and kid. 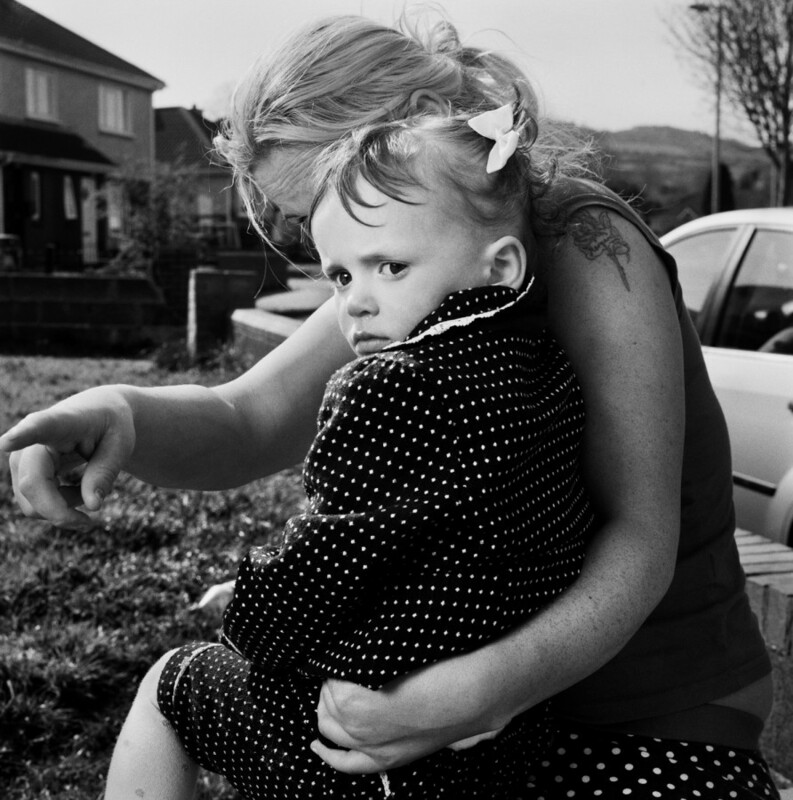 From a series looking at the lives of a community in Tallaght, Ireland. 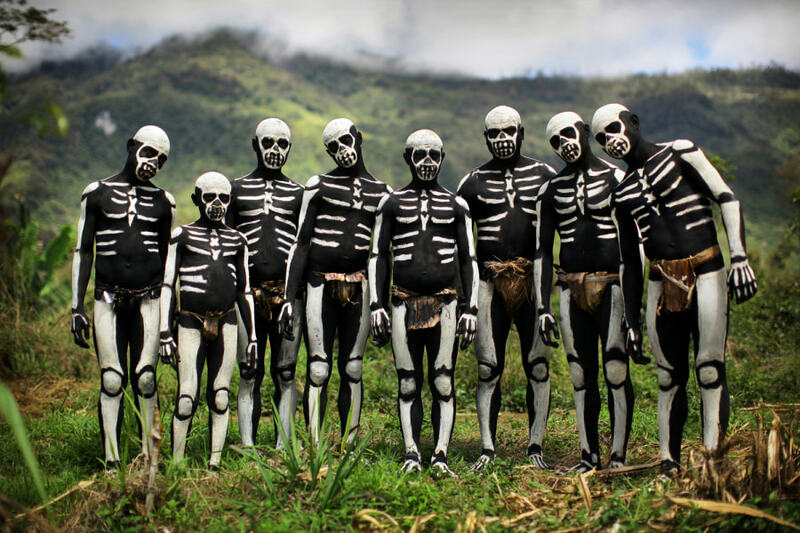 Central Highlands, Papua New Guinea. Untitled #01. 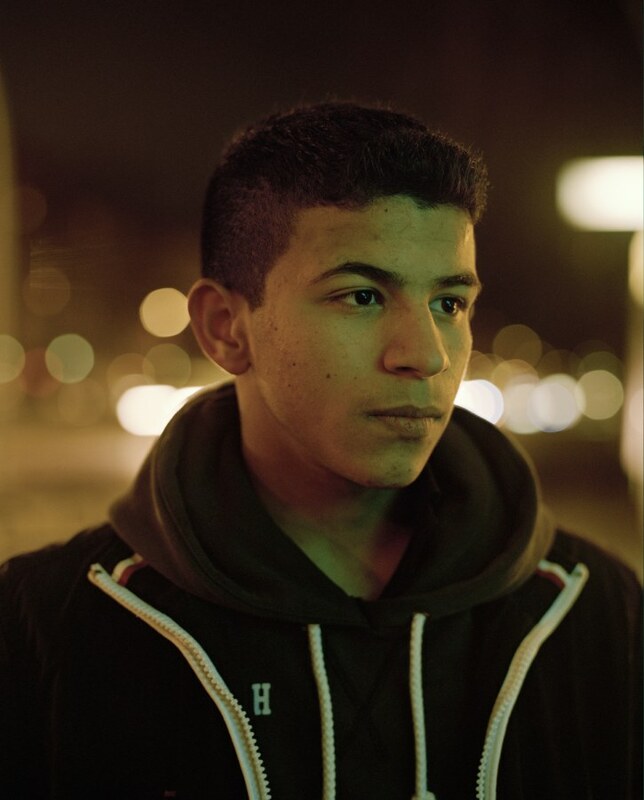 Taken from the series 'We Live As We Dream', a nocturnal study of youth in Neuköln, Berlin. Produced in collaboration with Derzeit. #OccupyWallStreet, No. 2. 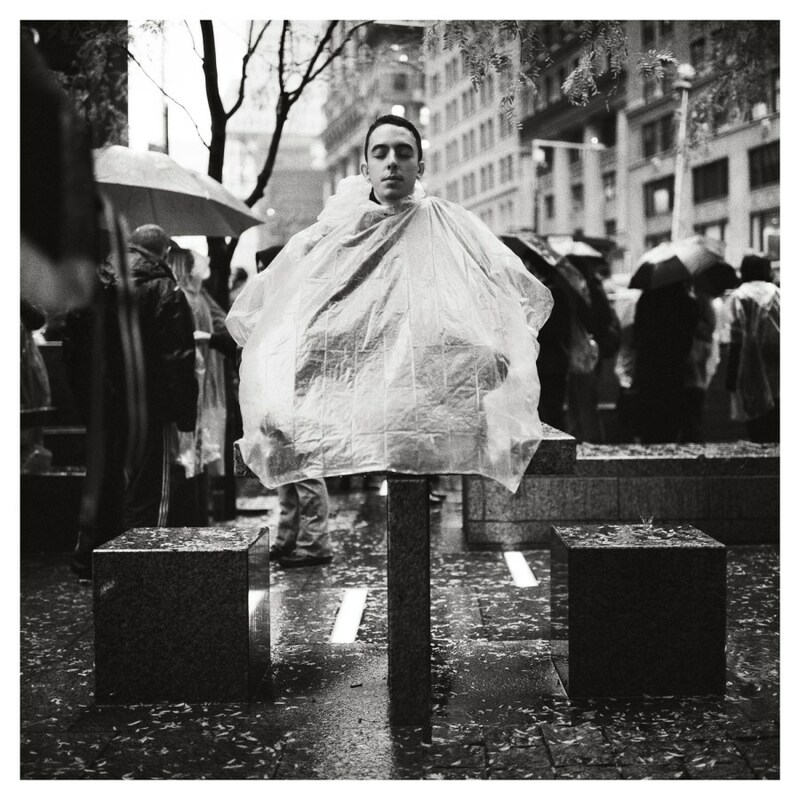 An Occupy Wall Street protester meditates in Zuccotti park after the movement was evicted by NYPD the prior evening. 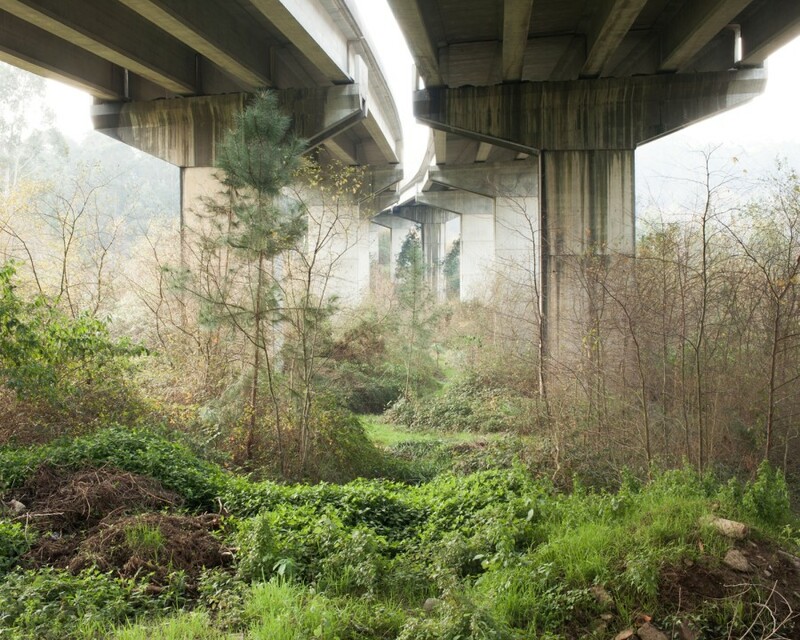 Untitled, from the series 'We Make The Path By Walking', which deals with the subject of long distance walking as a means of meditation and personal transformation, and aims to immerse the viewer in a fictional journey which evokes this subtle internal progress and change. Tuxedo Pee Break. 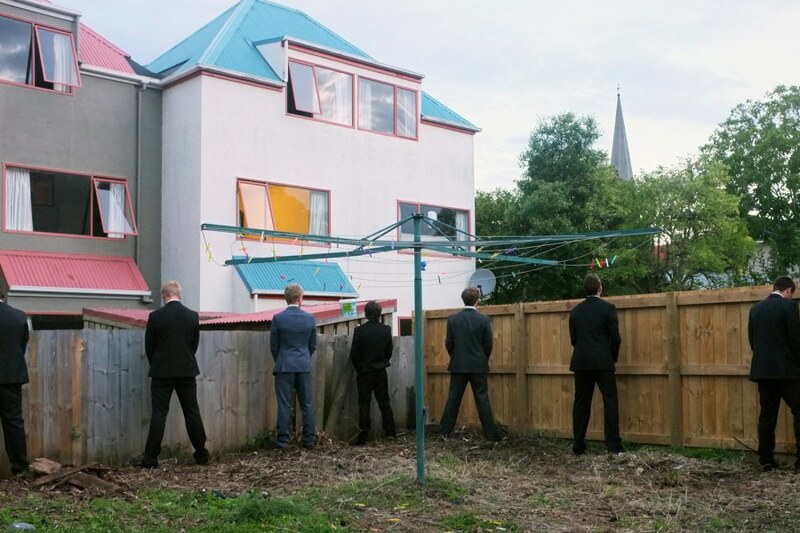 Toilet break during a formal student initiation in the garden of a student flat in Dunedin, New Zealand. The Libyan Wish. 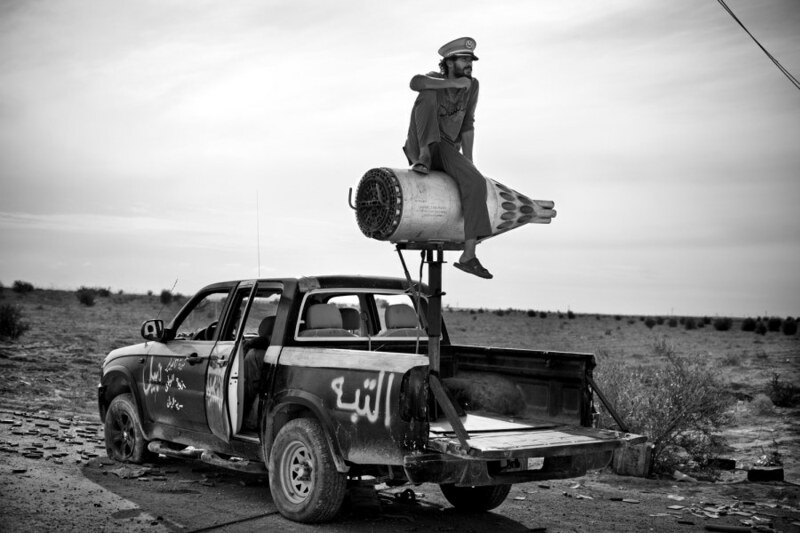 A Libyan fighter sits on a rocket launcher mounted on a pickup truck outside the walls of Sirte. The Battle of Sirte was the toughest fighting of the Libyan war. 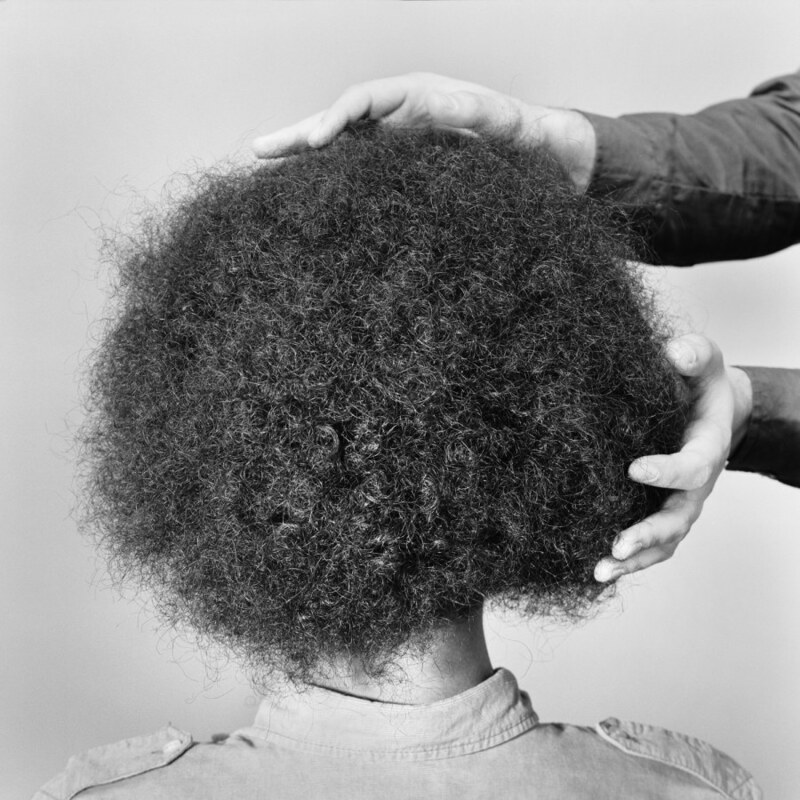 Untitled, from the series '4,480 KwH'. 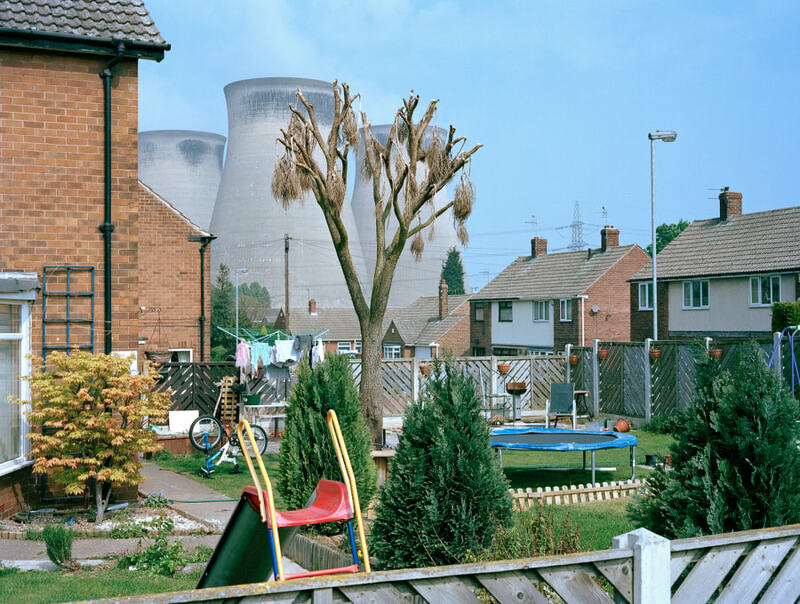 Ferrybridge power station, West Yorkshire. Mojo, 2011. From the series 'To a Place I can't Pronounce'.